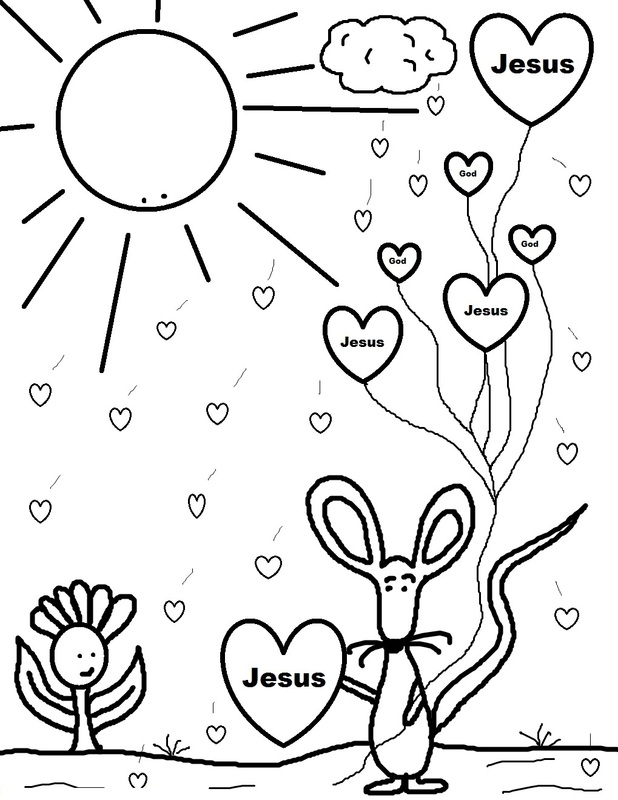 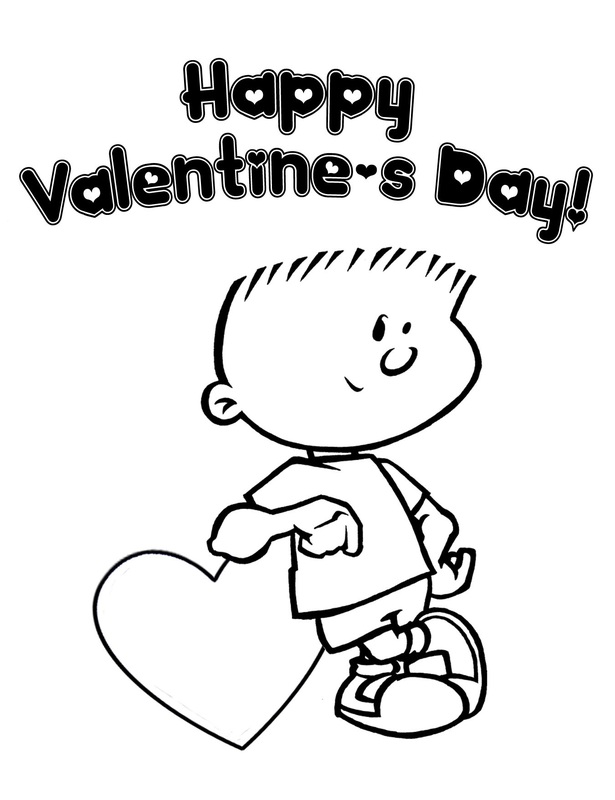 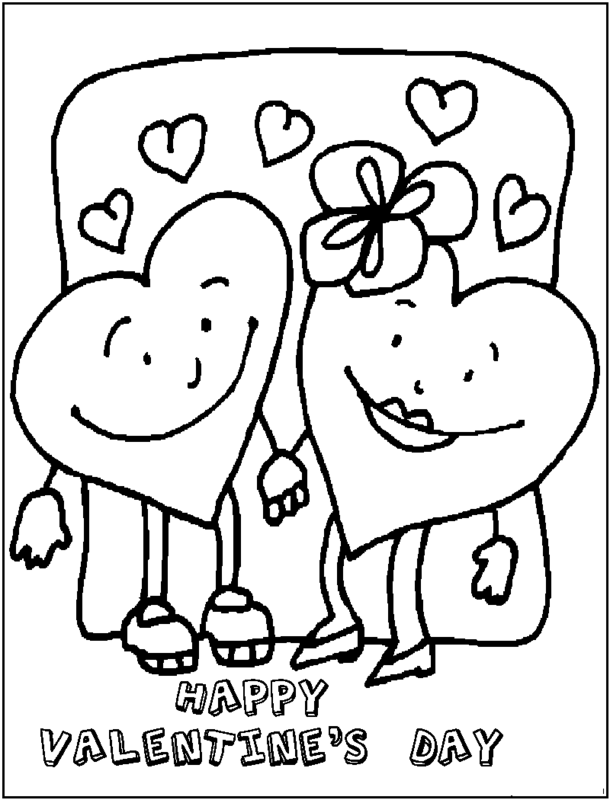 Valentine coloring pages are one of the most searched for variety of children’s coloring sheets all over the world. 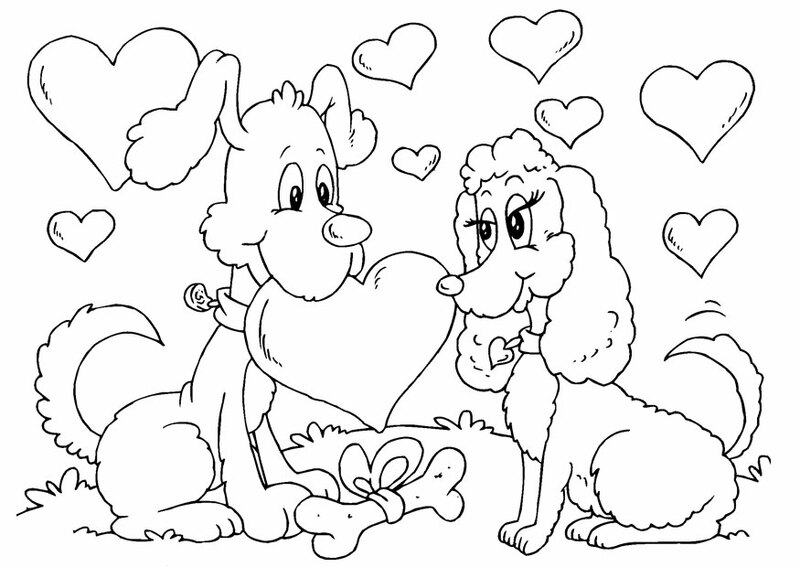 Although, valentine may seem an odd subject for kid’s coloring pages as it is mainly celebrated by teenagers and adults, at present it is also observed by small children who often give valentine cards to their teachers. 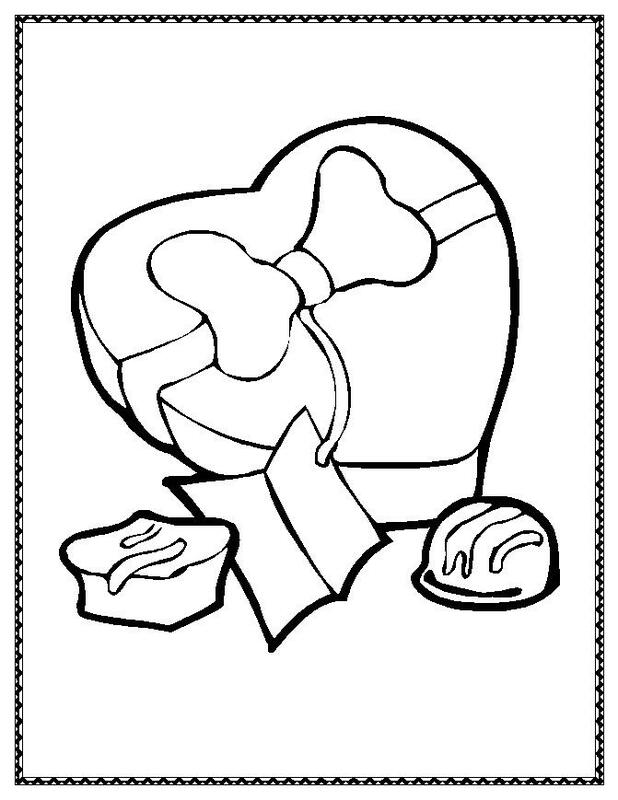 Children receive gifts from their parents and elders on this day as well. 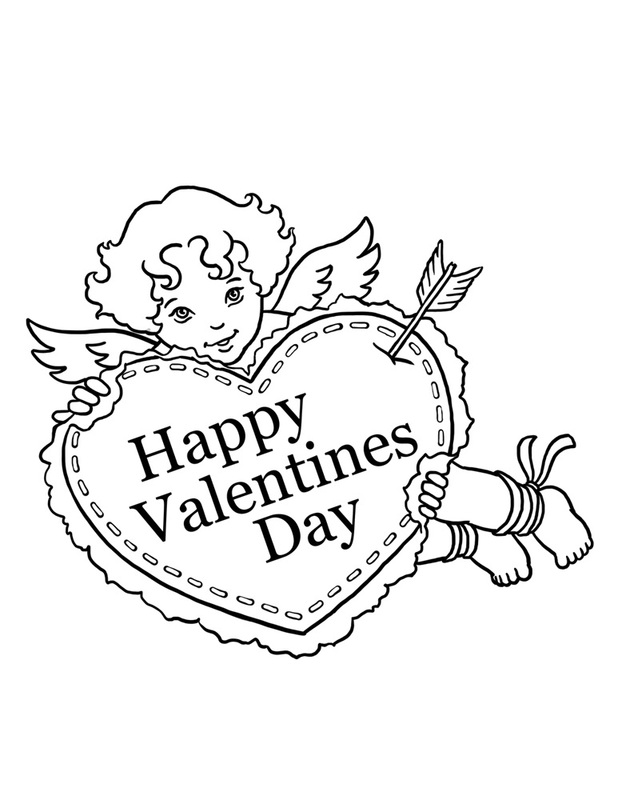 So, Valentine’s Day is no more considered to be the day to celebrate only romantic love, but also the other special people in one’s life. 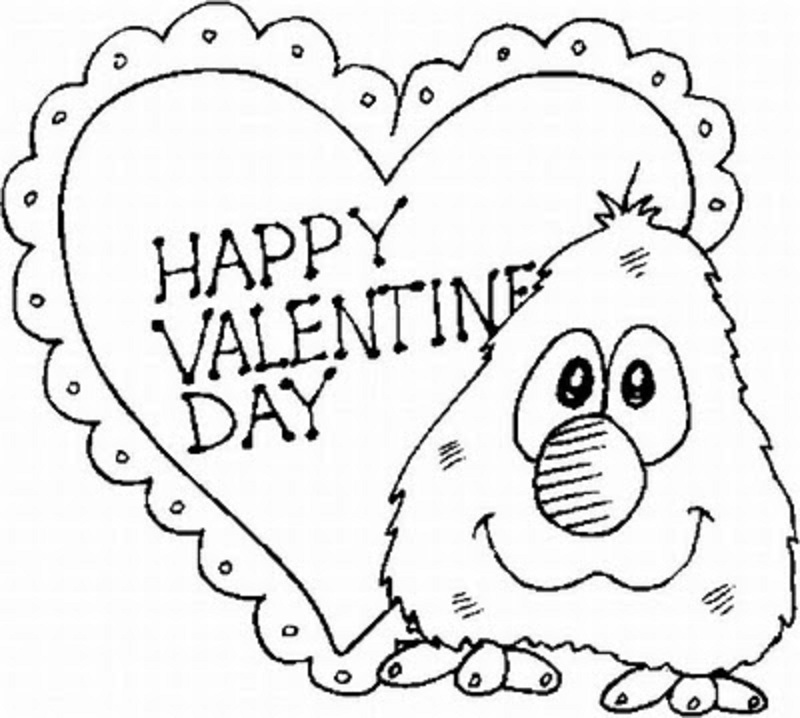 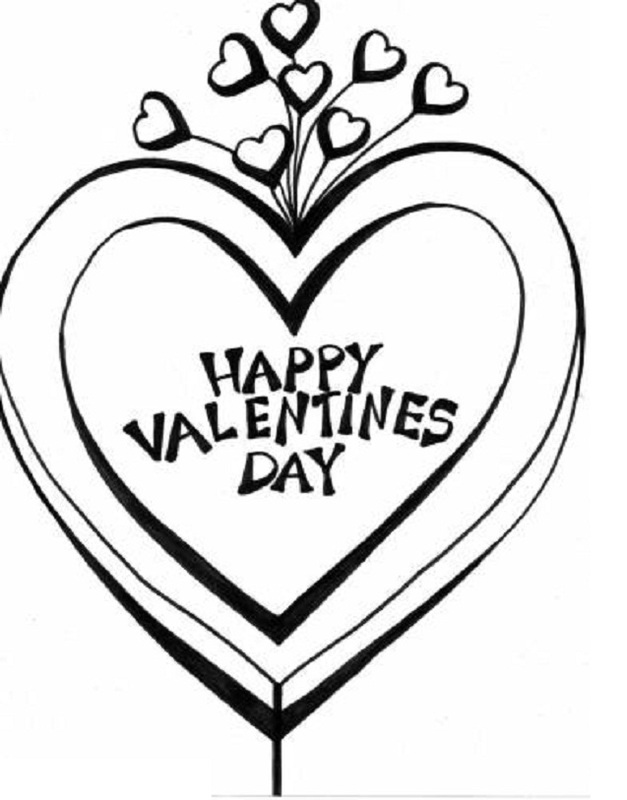 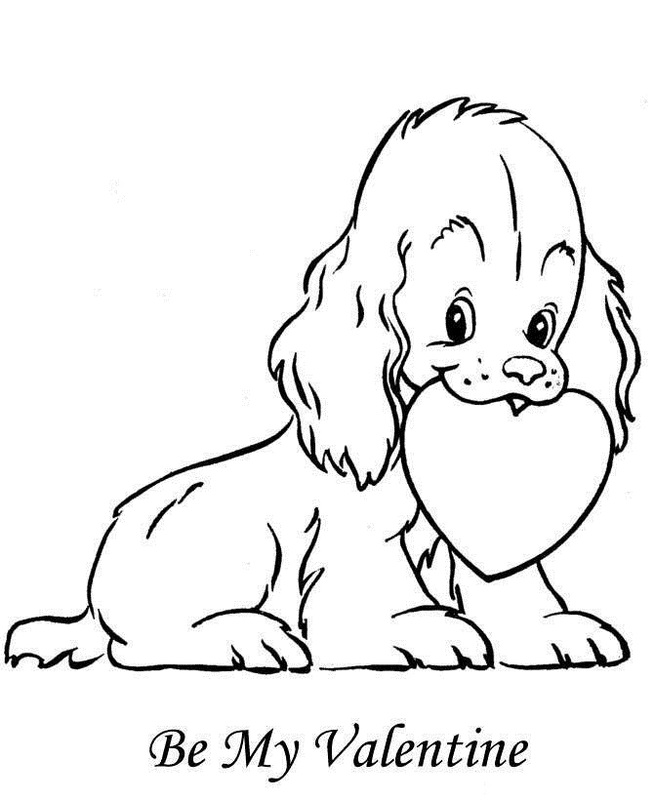 Valentine coloring pages come in a wide range of variety with cakes, chocolates, hearts, teddy bears as well as words and quotations about Valentine’s Day being some of the most popular ones. 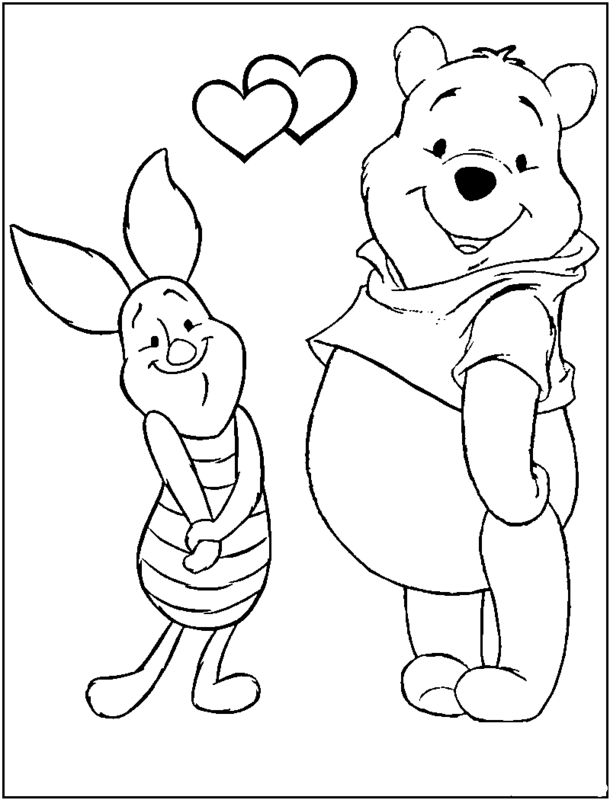 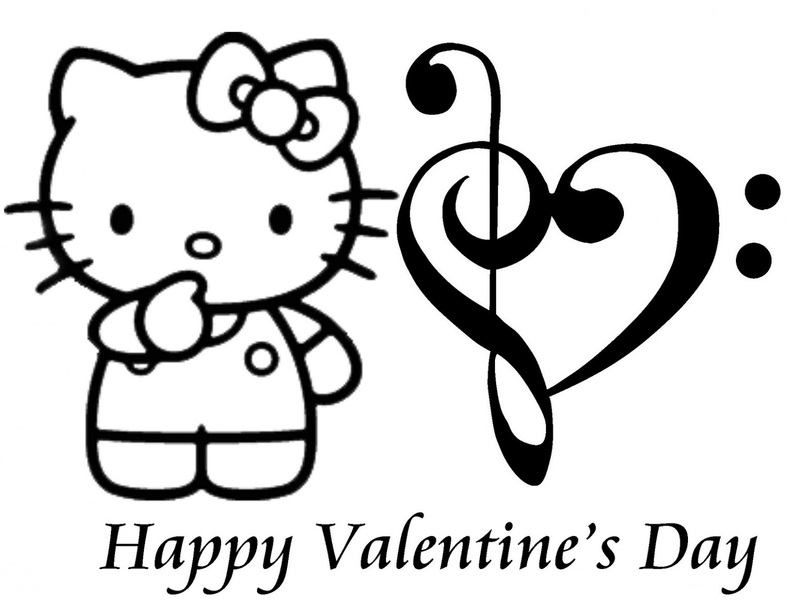 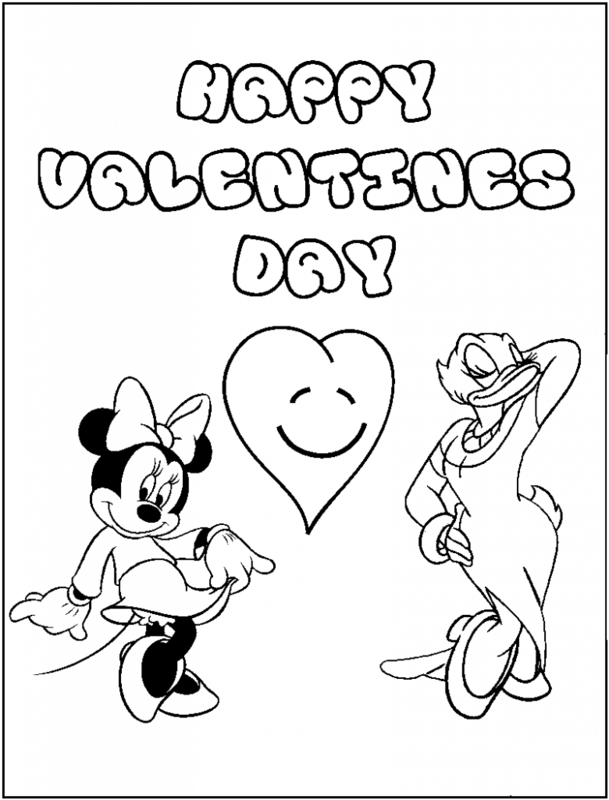 Other special themes are also available, including children’s favorite characters like Mickey Mouse, Minnie Mouse, Hello Kitty, Winnie the Pooh and Dora the Explore, all appearing on Valentine themed coloring pages. 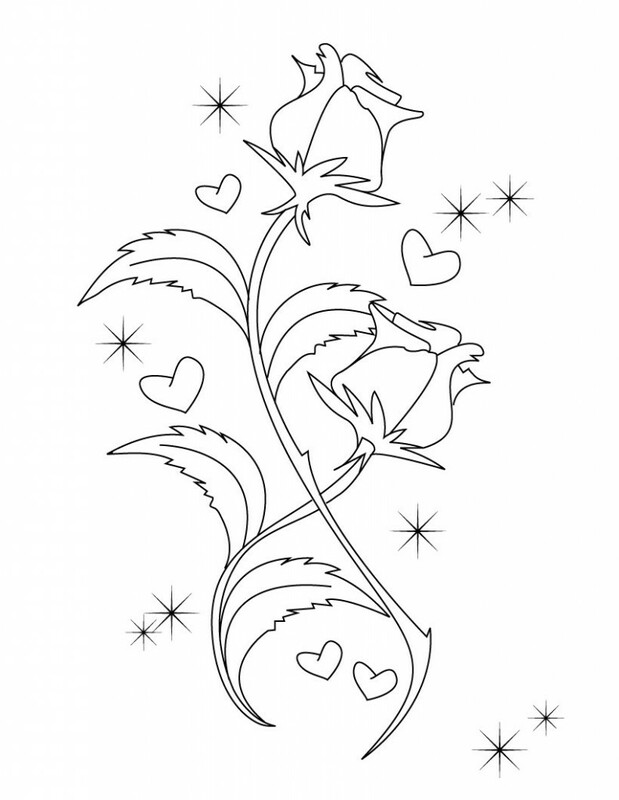 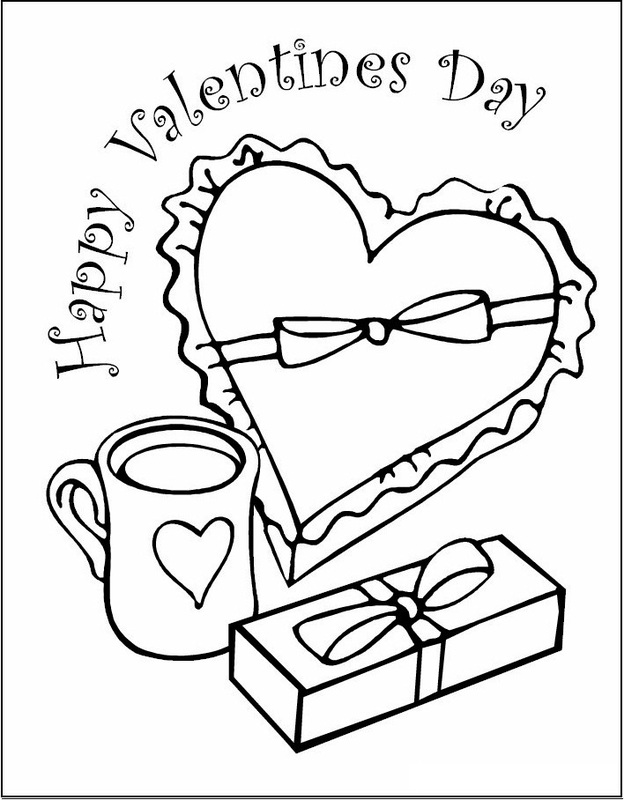 These coloring pages are perfect as a theme craft during the Valentine’s week and may even make excellent valentine gift for teachers and elders. 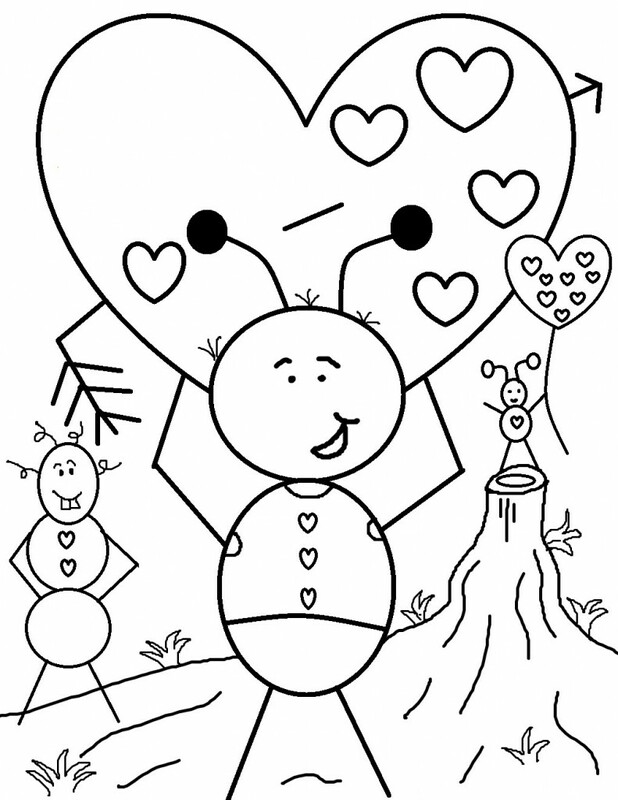 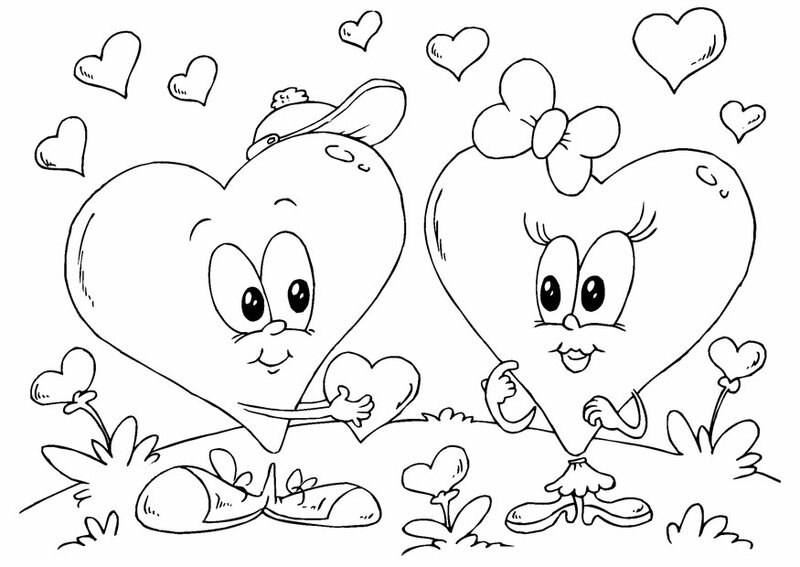 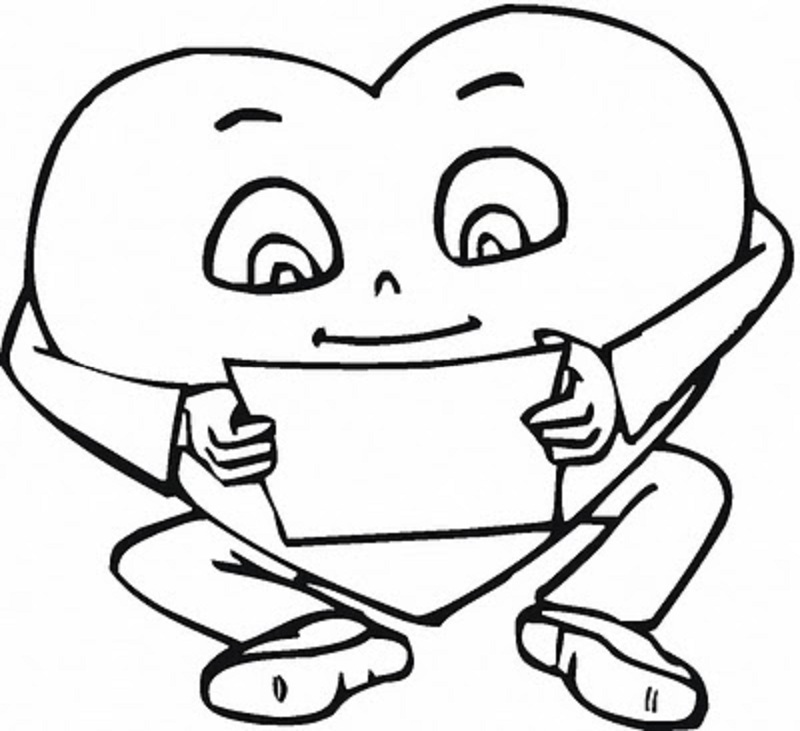 Here is a collection of some fun and educative Valentine’s Day coloring pages for you to choose from. 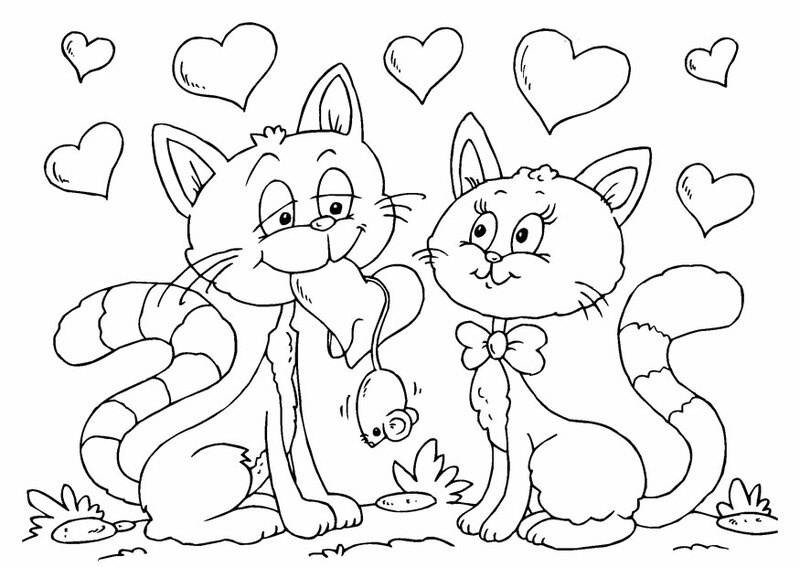 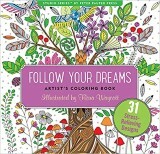 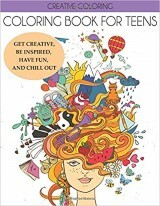 Each of these neat and accurate coloring pages is sure to make your kids smile.